Amy Johnson, PhD is a psychologist, coach, author, and speaker who shares a groundbreaking new approach that helps people find true, lasting freedom from unwanted habits via insight rather than willpower. She is the author of Being Human (2013), and The Little Book of Big Change: The No-Willpower Approach to Breaking Any Habit (2016). In 2017 she opened The Little School of Big Change, an online school that has helped hundreds of people find freedom from anxiety and habits and live a more peaceful life. 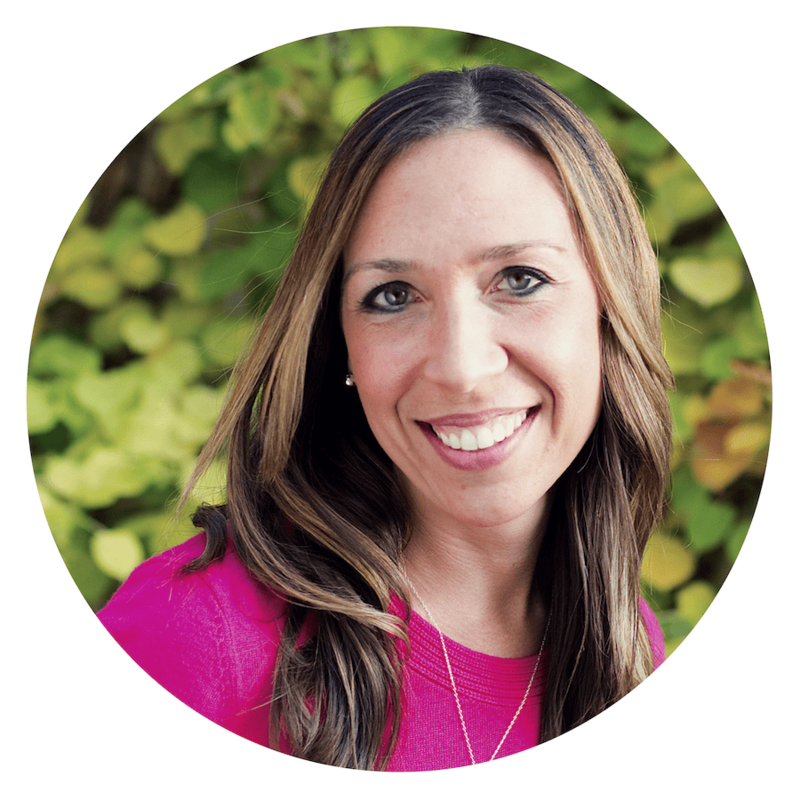 Amy Johnson began her own coaching practice as a side gig in 2007, in hopes that it would ultimately become her full-time position. Now, twelve years later, Amy looks back on her journey and the understanding that completely transformed her work. Sensing there was more to coaching beyond psychology and self-help, Amy was introduced to ideas about state of mind in 2012 that quickly became “rocket fuel” for her business. Not only did this new understanding deepen her relationships with clients, but it also deepened her own respect and confidence in the work she was doing. Amy and I examine the skewed perceptions we often have of ourselves, and the self-critical thinking that limits opportunity. She emphasizes the importance of “getting out of your own head” and the wisdom in the ebb and flow of our experience. Amy reminds us that business isn’t unlike other areas of life; sometimes it’s best to ignore the rulebook and follow our feelings.